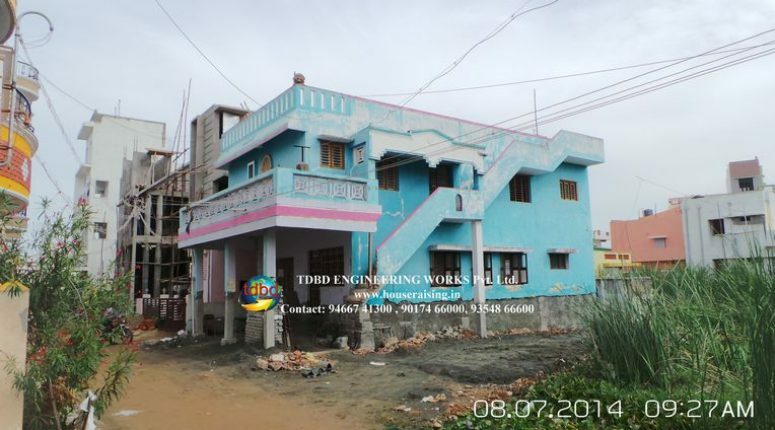 You are utilizing a house which is lower or equal with the level of street. Which cause a huge problem in the rainy season. Because in the rainy season the water from street comes inside of the house. And this makes your life horrible on that season. And there is no any chance to shift in new house for that season only. 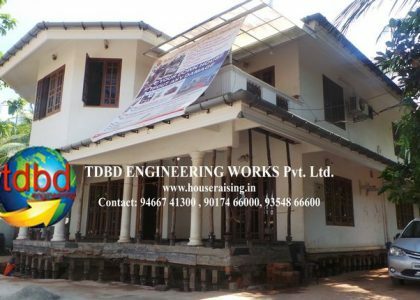 And construct new house on that place with the high level than ground is also costly. Here is the solution for all the problems. And the solution is called House lifting. 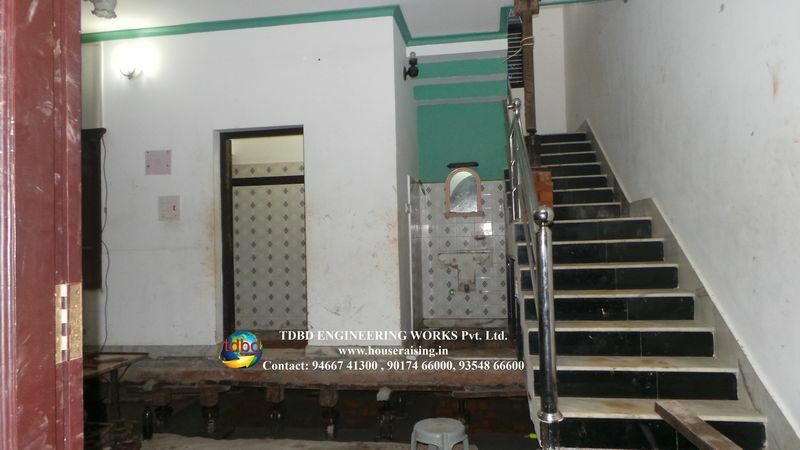 House raising is a technique in which the whole house is lifted with the help of jacks. 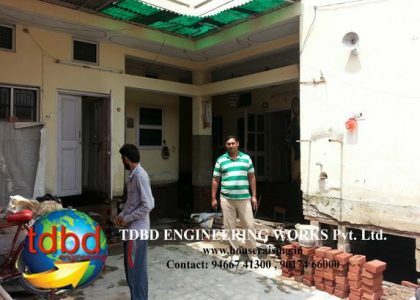 And you will be happy after reading this that the house raising services is provided in your state (Punjab) by India’s best house raising and shifting company name as TDBD Engineering Pvt. Ltd. 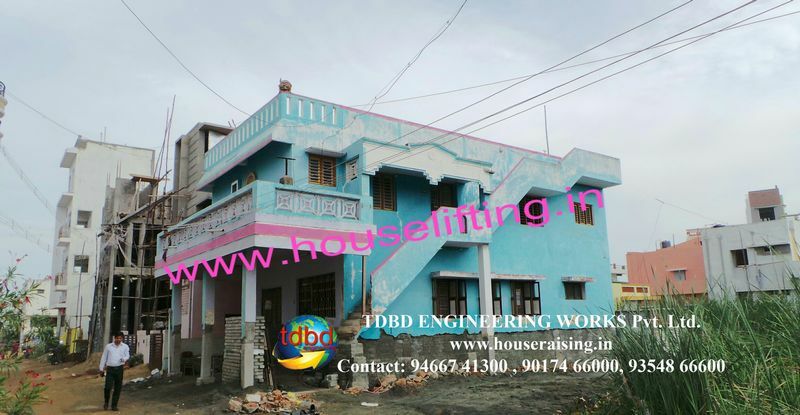 This company provides the faculty of house raising with 0% risk and 100% guarantees.